A person born during the digital age with a desire to purchase and compare products through social media & chat platforms. Engaging with Customer 2.0 is one of the challenges of the 21st Century. Get the engagement right and the rewards are great. Get it wrong and the internet will quickly ruin a reputation. 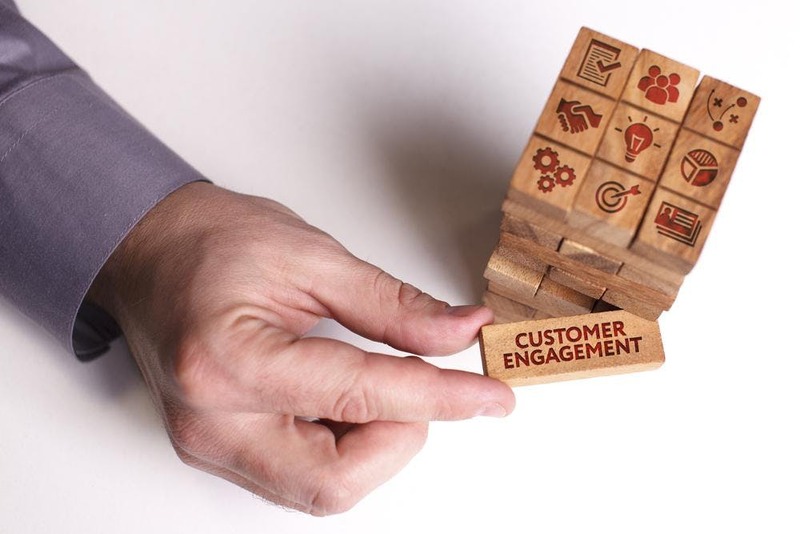 Do you need to engage with Customer 2.0 ? This promises to be an engaging evening. Come listen, share and explore. => we have had strong demand and have released more tickets !